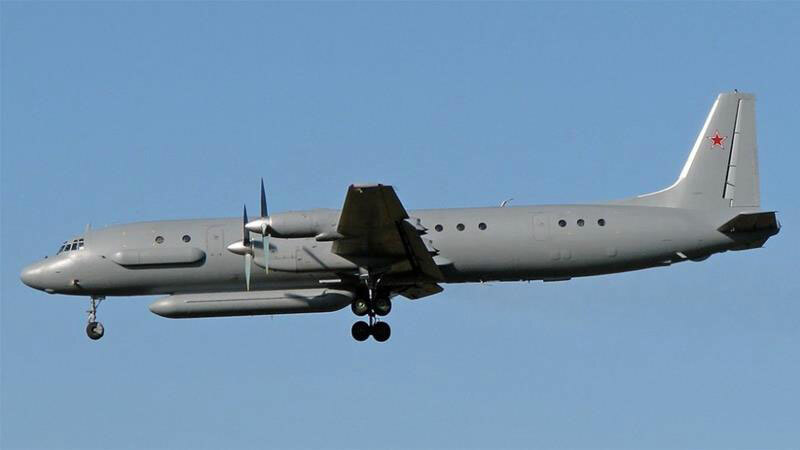 Syria has mistakenly shot a Russian military plane during the Israeli air strike in Syria. Russia has blamed Israel for the incident as 15 people were killed in the plane. Russia has accused Israeli warplanes from entering the Syrian air defense system of the Russian aircraft, as it did not advise Russia to attack Syrian targets. The Russian plane was hiding from the radar screen last Monday night. There is no response from the Israeli side of this allegation. An Israeli army officer recently reported that Israel has rarely reported the air strikes on Syria, and has carried out over 200 Iranian targets in Syria in 18 months. The incident occurred on the way to the Russian military plane in the Ladakh province of Syria. Russia's TAS news agency reported that the Russian aircraft had not been detected while Israel's four F-16 jets were involved in the Syrian position of the Ladakh province. The Russian Defense Ministry said yesterday that the Russian aircraft was shot down by Syria. However, Israel's reckless act is blamed for this. However, the exact information about what happened to the Russian plane was not yet confirmed.